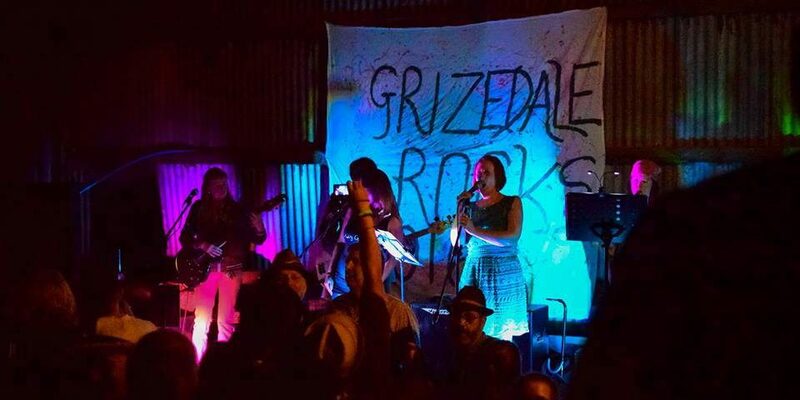 Grizedale Rocks music festival returns to Satterthwaite between Friday 16th and Sunday 18th June. Keeping the small festival feel, tickets are limited to around 1,000 this year, so you had better get in quick as more than half have already been sold through advance bookings. South Cumbrian bands, as well as a few from beyond, make up the first raft of confirmed acts. Sad-Eyed Puffins, an experimental collective having just launched their second EP, are back for the second year running. So too are the much vaunted Furness indie band The Prophets. Other returning names include funky South Lakes act The Bare Bones Experience and Merseyside duo Rag Tag Misfits. Fresh sounds are expected from folk band The Hey Down Treaders, who enjoyed a promising 2016 appearing at Kendal Calling and Solfest. Leeds band Billy Billy 5P and solo artist Simon James are the other confirmed performers thus far with many bands and solo artists still to be announced as part of the lineup over the coming months. Maintaining a chilled-out atmosphere, the evenings are dedicated to music, while during the day there is time to enjoy the leafy locales of Grizedale Forest or down on the farm. The catering sounds especially appetising; only food sourced from Bowkerstead farm which hosts the festival will be available. A hearty menu includes hog roasts and a tipi café, serving breakfasts, Herdwick lamb burgers, and pork sausages from the rare breed pigs. Bookings can be made by phone on 01229 860208 or email: info@grizedale-camping.co.uk. Adults tickets are £20 and children are free.